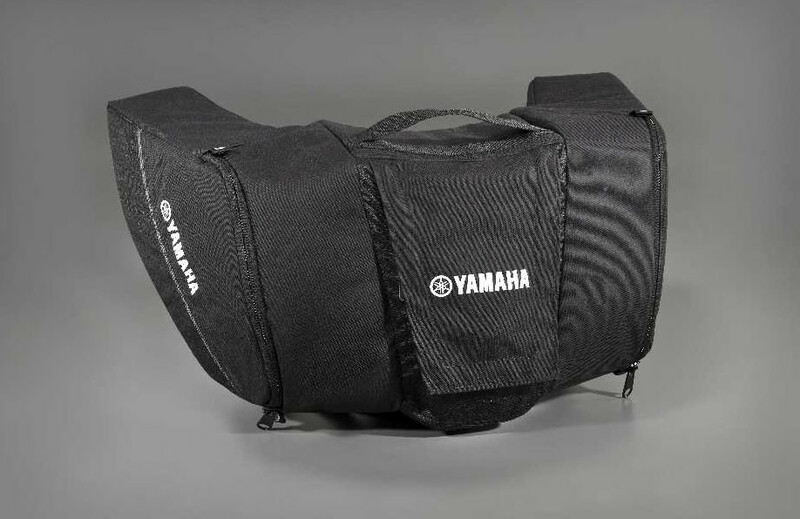 Yamaha Snowmobile Combination Sport Luggage is designed for the sports-minded rider to offer the added convenience of extra storage for extended rides. Made of high-strength ballistic nylon to provide a snug fit and excellent durability. Three separate compartments help keep belongings organized.